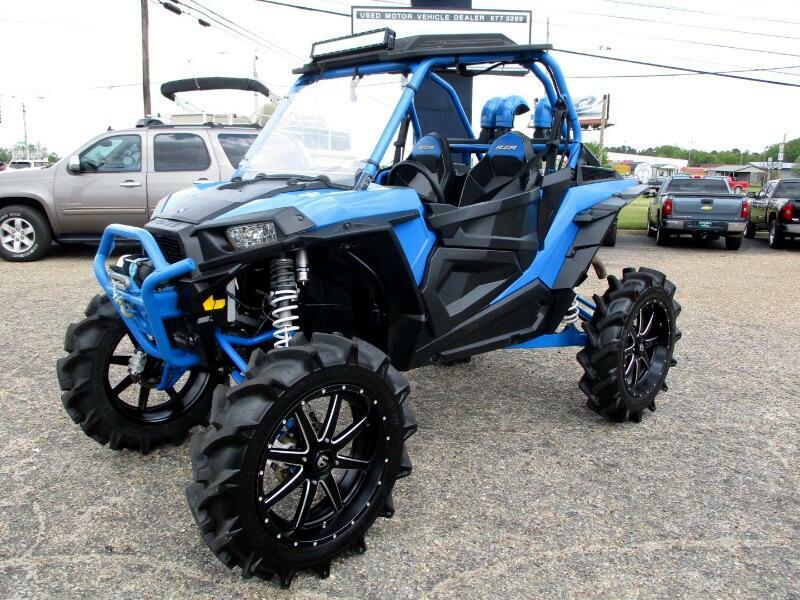 2017 Polaris Razor RZR XP1000 Highlifter 4x4 with 454 miles. Tons of upgrades to this vehicle. Walker Shocks, Rhino 2.0 extended axles, Super ATV A arms, 4500lb winch, LED lightbar, Fuel 22" wheels, BKT tires, Lift kit. AN ABSOLUTE BLAST TO DRIVE. Incredible power! Don't miss this one. Visit Dothan Truck and Auto online at www.dothantruck.com to see more pictures of this vehicle or call us at 334-677-3299 today to schedule your test drive. Message: Thought you might be interested in this 2017 Polaris RZR XP 1000 EPS.